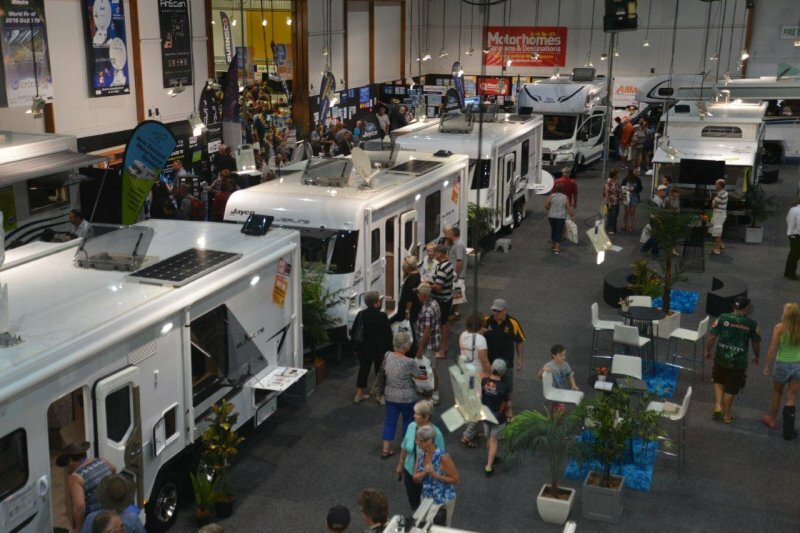 The Covi Motorhome, Caravan & Outdoor SuperShow that starts in Auckland next Friday (March 17) at the ASB Showgrounds will host SmartRV’s launch of the trend-setting HYMER line-up of premium motorhomes and caravans. 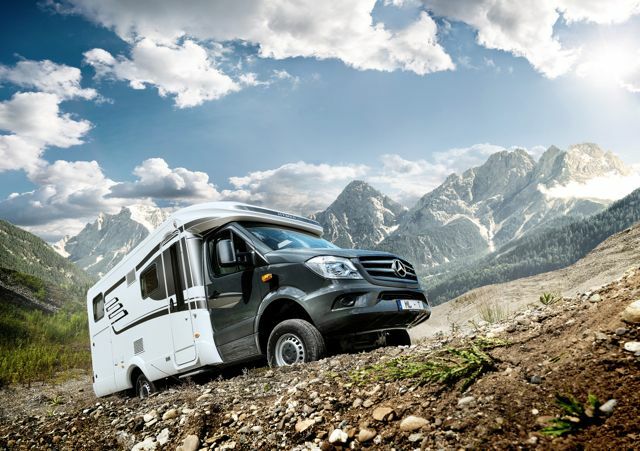 From its trailblazing beginnings in Germany in the 1950s, Hymer has become a leader in classic European motorhomes, pioneering a tradition of comfort, luxury and safety that sets the benchmark for excellence. 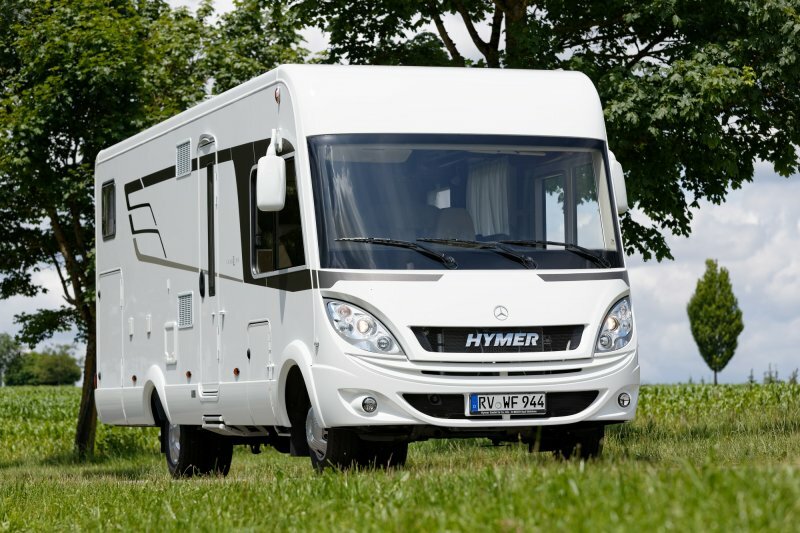 Hymer’s four divisions also make caravans, cars, parts and accessories and employ about 1,400 people at the company’s Bad Waldsee site; and two of the company’s top executives - Managing Director Bernhard Kibler and Export Manager Andrea Kibler – are travelling from Germany to support the launch. Eriba Touring Triton 420 (caravan). Following the launch, Mr Kibler is looking forward to touring New Zealand in a Wilderness rental motorhome from SmartRV’s sister company. Covi SuperShow General Manager Brent Gilles said the show, now in its seventh year, is the only show in New Zealand where all the country’s major motorhome and caravan brands are on display, with many of them exhibiting exclusively and like Hymer, launching new models for 2017 at the show.